It was so good, we almost kept it for ourselves. 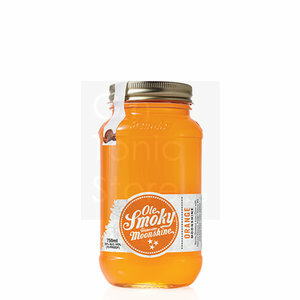 But then we realized our Ole Smoky® Orange Moonshine, with its delicious and refreshing taste, was something we had to share with the moonshine-loving world. Think orange creamsicle with a tang and a bang. Blend it with your favorite beer and you’ve got yourself an Orange Shandy, a concoction guaranteed to add a lively kick of sunshine to every swallow.